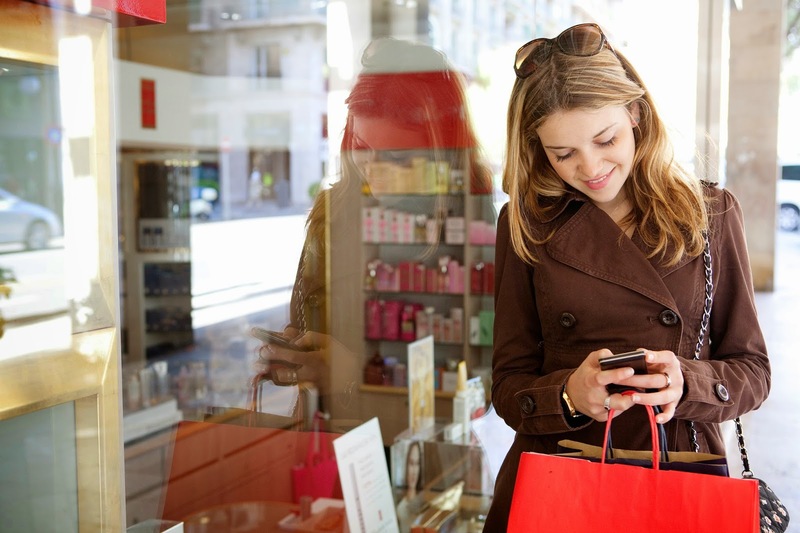 As the holiday shopping season kicks off, your business is experiencing an increase in sales. Wouldn’t it be nice if you could count on these kinds of sales all year round? With SendTree, a bulk text messaging service, you can connect with your customers by sending texts straight to their mobile phones. It just takes a few minutes to type up a message and click send. Your messages will appear right in the palm of your customer's hand. As more people are visiting your store or restaurant, this is the perfect time to invite customers to opt-in to join your SendTree list. Our pro-tip: Tell customers about SendTree during checkout, and offer a discount to anyone who signs up during their in-store visit. Just advertise your SendTree phone number on signage, receipts, or your store’s website. All your customers need to do is text “JOIN” to your personal SendTree phone number and they’ll automatically be added to your contact list. Sign-up with SendTree today to start taking advantage of the year’s busiest retail season. Develop a strong customer base, encourage return visits, and increase foot traffic throughout the year with our group text messaging service.